Orbifilt filter modules are circular cut-outs from deep filtersheets, attached in a lenticular manner to a drainage body. 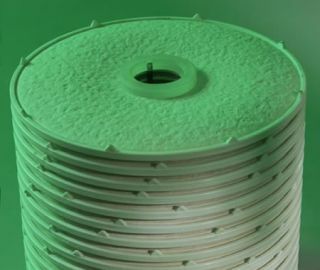 A number of these disks are arranged in a filter module, connected by means of a grid-like polypropylene case. 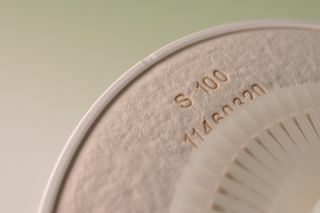 The sealing rings between the disks prevent any unfiltered substance from entering the module. 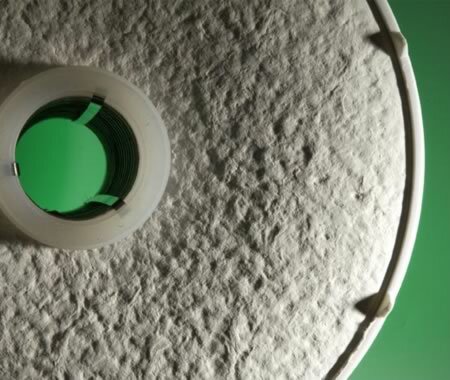 Using ORBIFILT filter modules will achieve the effect of sheet filtration with simpler handling. The number of modules in ORBICOL filter equipment can vary and thus the filtration area can be increased or reduced by taking simple steps. 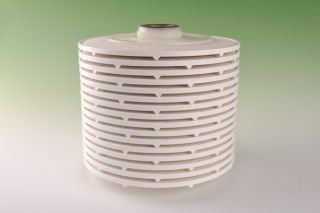 With filter modules, the operation runs in an enclosed system without dripping. Moreover, the filter modules are fully renewable. Filter modules can be set up with fewer disks per unit than the standard number of 16. For high-capacity dirt, spacing holders are installed between the disks to reduce the number of the disks. ORBIFILT filter modules find their application in the beverage industry, pharmaceutical, chemical and cosmetic industries, as well as in biotechnological applications, anywhere it is economical to use the advantages of deep filtersheets but in an airtight filtration process system. 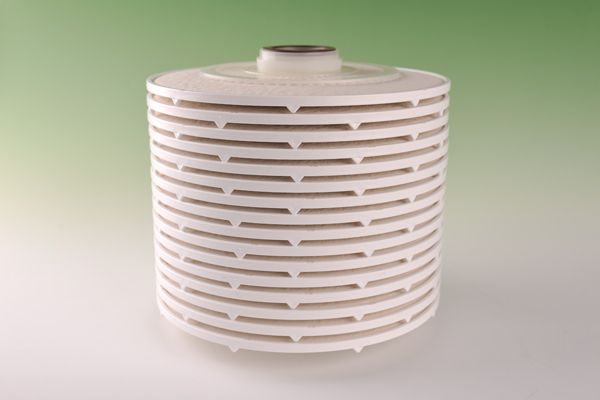 Filtersheets of the whole production range can be used in the filter modules.